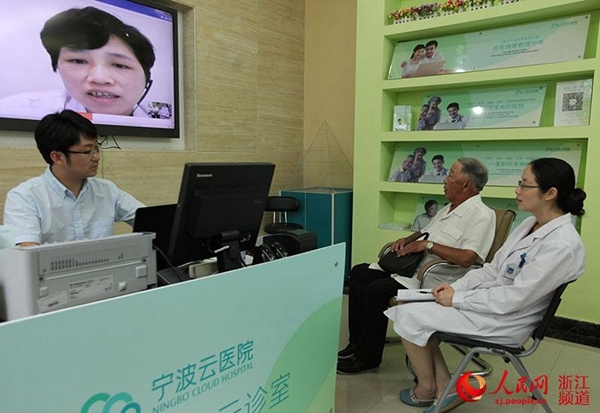 Zhang Lin, 84, who has suffered from hypertension for 20 years, talked with chief physician Chen Xiaomin about his symptoms via a video call on the online platform of Ningbo Cloud Hospital in Zhejiang province, East China. After reviewing Zhang's medical record, Chen gave his advice and submitted an e-prescription to the "Cloud". A day later, Zhang received hypertension-control medicine at home and finished the process of consulting a doctor. Internet-based healthcare, as a new branch of the industry from traditional hospitals, has become an emerging trend in China in recent years. 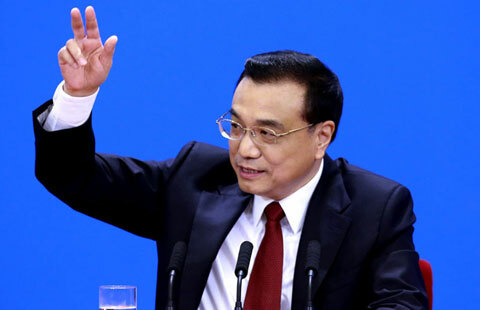 "I used to see Doctor Chen at Ningbo First Hospital from time to time," said Zhang. He was tired of the past experience of getting up at 5 am, taking two buses to the hospital and queuing to get an appointment with Chen. 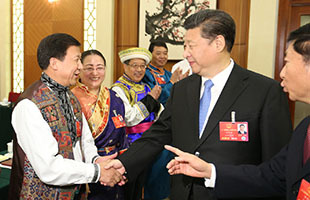 Zhang is not the only one who benefits from Ningbo Cloud Hospital. Instead of chatting from home, many people like He Mingdao, 68, get the chance of seeing a renowned physician online while sitting in a community hospital with community doctors, via the platform of the cloud hospital. 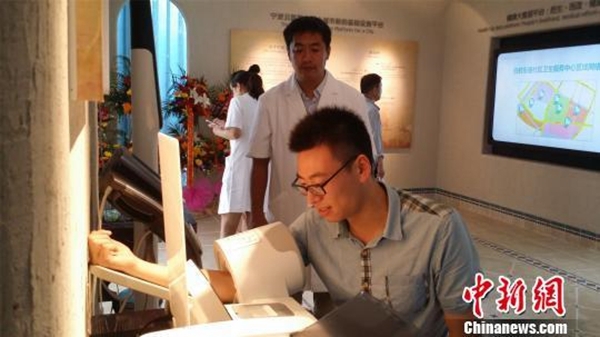 Ningbo Cloud Hospital, started operations in March last year, and aggregates the resources of all offline public hospitals and community clinics in Ningbo into a regional medical network serving local residents. It also operates its own offline bricks-and-mortar hospital. A patient can go through the entire process from online appointment, video consultation and diagnosis, e-prescription, online payment to medicine delivery at home. They can also go to a nearby community clinic for a physical examination before talking to doctors at big hospitals on the Internet. 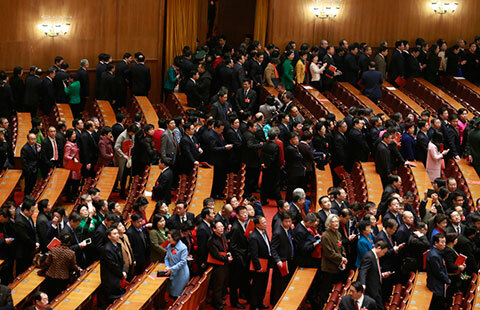 Ningbo is just one of many locations which bet big on the promising smart hospital industry. 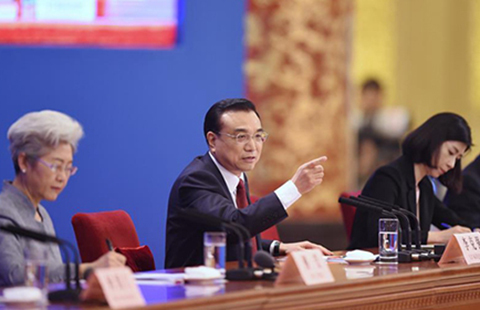 Similarly, some hospitals in developed cities such as Hangzhou, Guangzhou and Wuhan introduced their own online services. 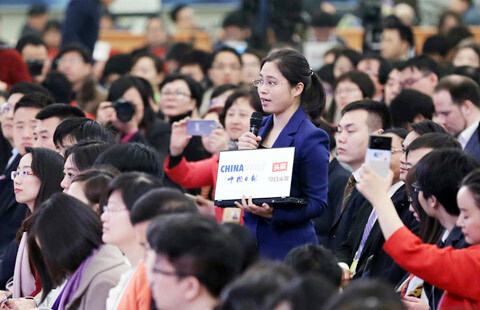 An Internet healthcare giant that connects well-known doctors with patients from all over the nation has taken shape in a small town of Wuzhen, also in Zhejiang province and host town for the annual World Internet Conference.